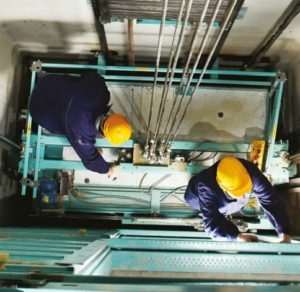 Extension of the useful life of the lift installed. 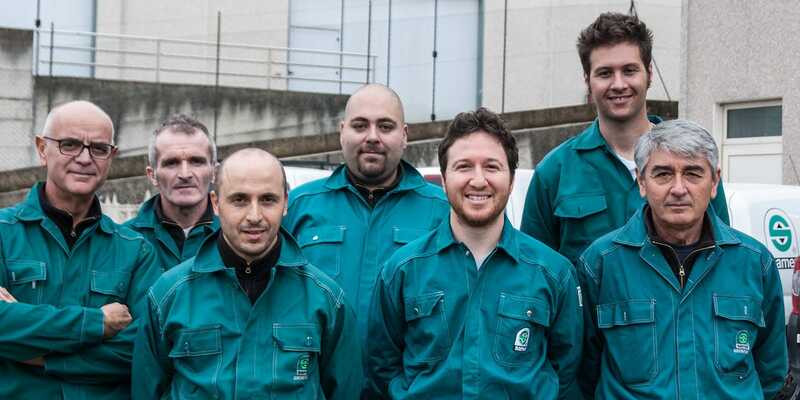 The Samer maintenance teams are formed exclusively by technicians with a “licence” (certificate of competency required by the rules), directly coordinated and subjected to a constant training in order to improve their learning and expertise to respond to customer requests. Samer technicians are recognizable for clothing with the company logo and the identity badge with photograph always in evidence. After each technical intervention, Samer maintainers release a press to the customer which clearly indicates the date, the time and the type of the intervention made. 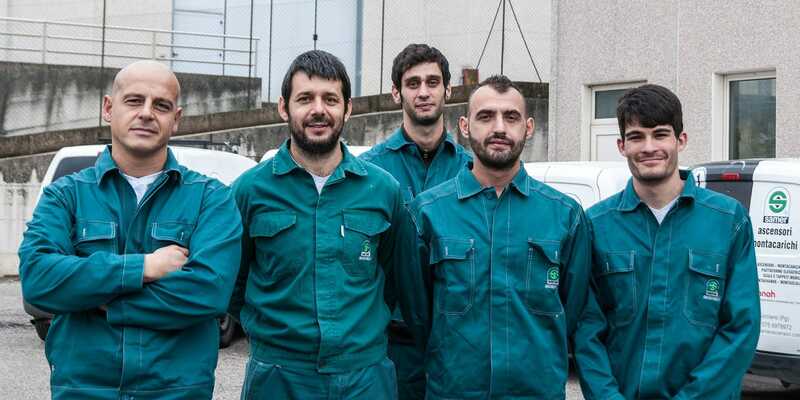 The Samer maintenance teams are assigned to specific geographical areas, so they operate exclusively within that area in Umbria and in the rest of central Italy. 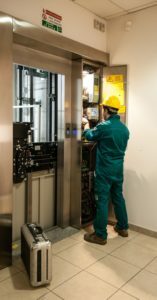 This method of work offers obvious advantages to our customers: the maintainer knows perfectly each elevator, the critical issues that it had in the past, so that he is able to carry out preventive and corrective maintenance in a really effective way. Moreover, by doing so, Samer gives the customer a stable technical reference over time. 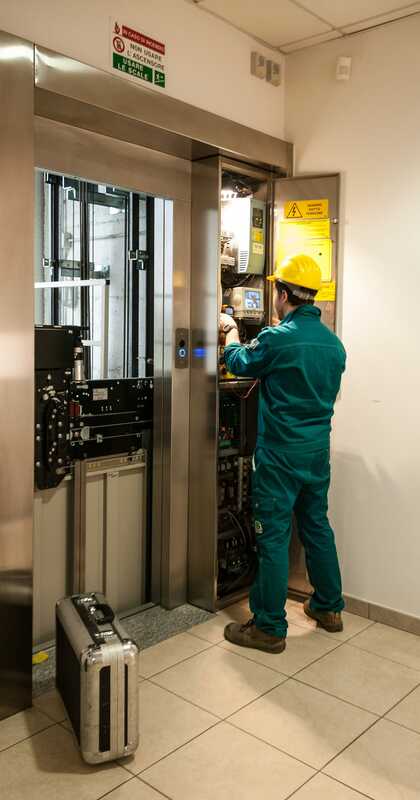 Samer offers various maintenance programs for elevators (simple, semi-complete and complete) to meet the needs of its customers in Perugia and in surrounding areas. Contact us for detailed informations about the service plans offered and all the services available.